Below is a list of some of our past auctions. Please contact us if you have any questions. Hot Springs Irrigation Liquidation - September 12, 2015 - Hot Springs, Mt. Bak Moving Auction - July 11, 2015 - St. Regis, Mt. Estate Sale - May 30, 2015 - Troy, Mt. Open Consignment Sale - May 9, 2015 - Drummond, Mt. Sheriff Sale Part 2 - April 29 and 30 - Hamilton, Mt. Estate Sale - April 25, 2015 - Trout Creek, Mt. Estate Sale - April 11, 2015 - Missoula, Mt. Sheriff Sale - March 19, 2015 - Hamilton, Mt. Hartman Estate Auction - November 8, 2014 - Heron, Mt. Mike's Tractor Auction - Sept 27, 2014 - Stevensville, Mt. Estate Sale - Sept 13, 2014 - Thompson Falls, Mt. 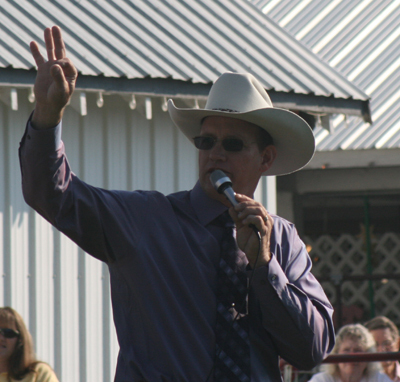 Huckleberry Festival Auction - August 9, 2014 - Trout Creek, Mt. Estate Sale - July 19, 2014 - Trout Creek, Mt. Estate Sale - June 14, 2014 - Trout Creek, Mt. Carls Auto Auction - May 31, 2014 - Superior, Mt. Bobby Schall Estate Auction - May 17, 2014 - Arlee, Mt. Moving Auction - May 3, 2014 - Darby, Mt. Spring Auction - April 12, 2014 - Victor, Mt.